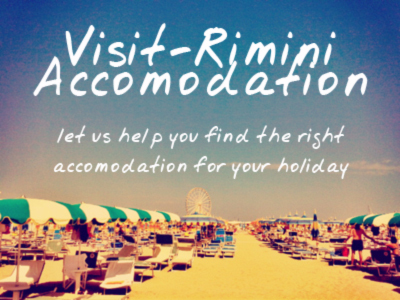 Rimini’s lighthouse is one of our favourite sights – simple and elegant, standing at the entrance to the port canal. This photo was taken in the early morning – one of the best times to visit Rimini’s port area (usually buzzing with activity, as fishing boats return to dock). Rimini's lighthouse - located at the start of the port canal. It was built in the 1700's, with additions being made in 1934 (it was heightened). The original tower was heavily damaged during the bombing raids of the second world war, and was reconstructed in 1946.